Our custom flooring products were designed with specific industries. 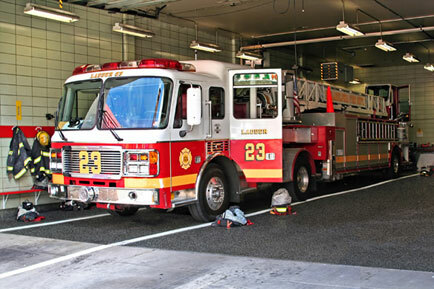 Firestation and municipal buildings are unique in the type of vehicles and equipment constantly on the move. Also, consider the main office areas of these facilities. They get constant foot traffic. 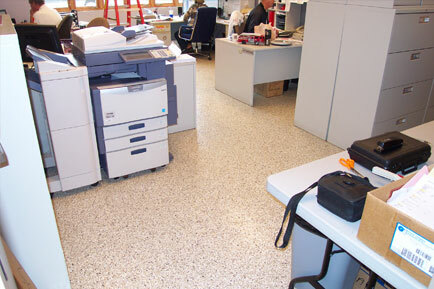 With a durabond epoxy flooring system, the inside of the office can be as beautiful, maintenance free, and durable as the rest of the facility.